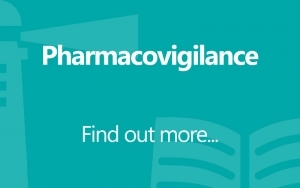 Back to Basics in Pharmacovigilance is a course designed to provide solid practical foundations for those working in drug safety. 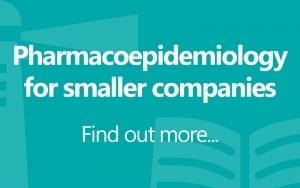 This course will benefit staff working in pharmacovigilance departments and will be of interest to a broad range of staff in the pharmaceutical industry and regulatory authorities. Monitoring drug safety is very important to public health. 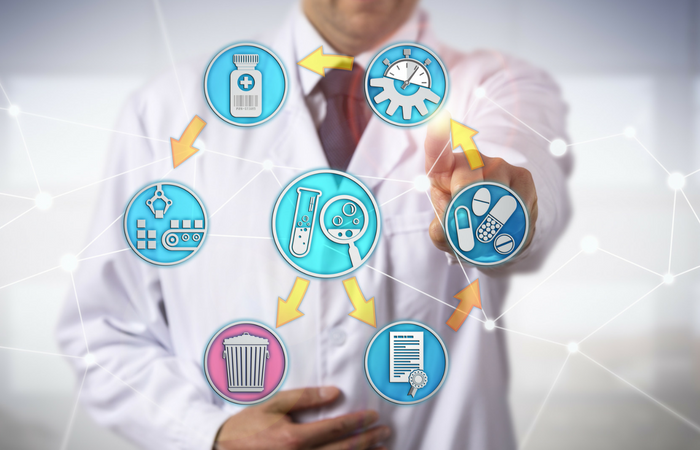 Pharmacovigilance is the science and activities relating to the detection, assessment, understanding and prevention of adverse effects or any other drug-related problems. 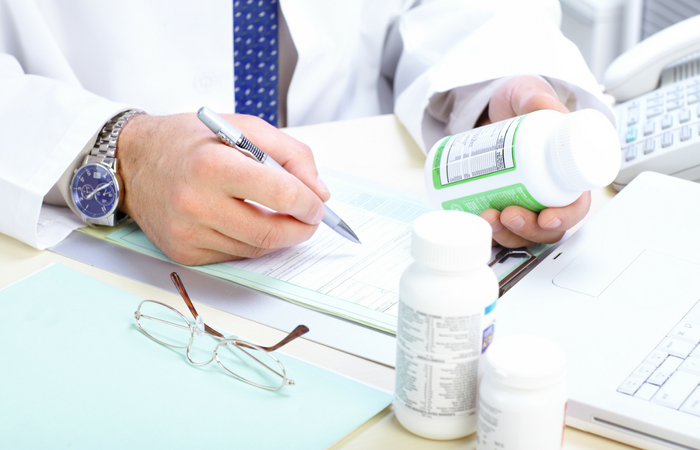 Those working in pharmacovigilance must have a good working knowledge of the principles of drug safety, its regulations and proactive strategies for risk management. 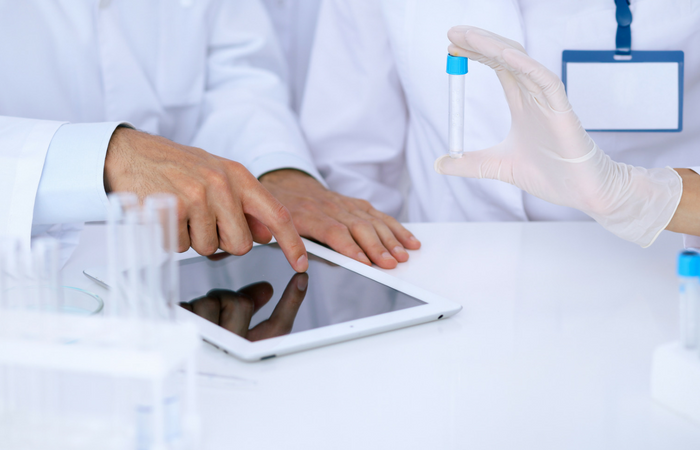 The Back to Basics in Pharmacovigilance course is one of the three DSRU courses which comprise the Drug Safety Surveillance module of the PMST and can be used by pharmaceutical physicians as part of that training if required. 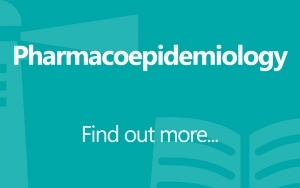 This course is also one of the three compulsory units from our PgC/PgD in Pharmacovigilance run in collaboration with the University of Portsmouth. Jean Kilgour-Christie holds a Bachelor of Honours degree in Nursing from the University of Wales College of Medicine. Following a clinical nursing career in general/emergency nursing and diabetology obtained a Masters Degree in Clinical Pharmacology from the University of Aberdeen. She has over 25 years experience in Drug Safety/Pharma. Her career started in VAMP research with the GPRD database (now held at the MHRA – CPRD). Following this she spent time at SmithKline Beecham and Eli Lilly building up experience in all areas of PV across clinical trial and post-marketing, gaining experience in many therapeutic areas including anti-invectives, cardiovascular, diabetes, CNS, vaccines, biologics and in particular oncology. She also has experience globally and in particular working with the EMEA region, as Regional Head at Janssen, as well as working closely with Japan and Japanese regulations. She has been Deputy EU QPPV at Takeda for the last 5 years, with one year as Interim QPPV. Throughout her time in PV she has expertise in and has been involved in the implementation of many new initiatives including PSURs, PBRERs, Risk Management Plans, 2012 Regulations, GVP and most recently the EMA Simplification Changes. She has spent three and a half years on the EFPIA PV Expert Group and has a particular interest and experience in training and development of PV. Additionally she spent 2 years as European Head of Regulatory Operations at Janssen and as such gained experience in MAA, NDA and other global submissions from the regulatory as well as the PV perspective.